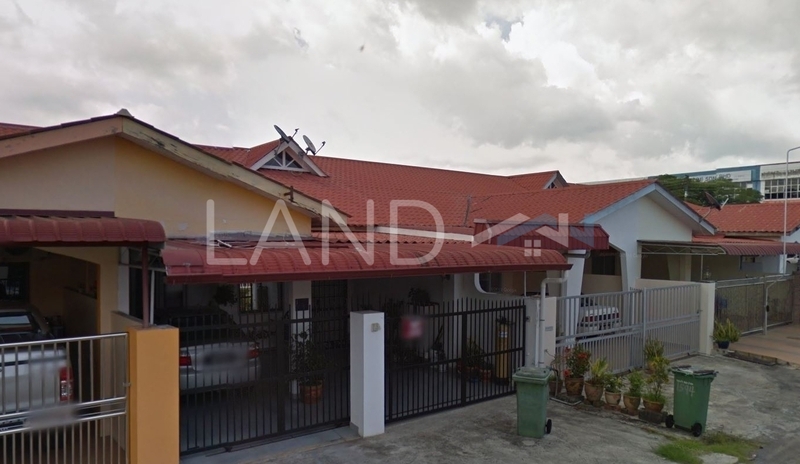 Taman Yakin is a leasehold mixed housing estate located in Miri, Sarawak. It comprises Yakin Commercial Centre. Other neighbouring projects nearby are Boulevard Garden, Faradle Garden, MDL Garden, Shang Garden, Taman Desa Seri, Taman Epira, Taman Merbau and Taman Pelita. As for universities, there are Fajar International College and Malaysia Evangelical College (Mec).